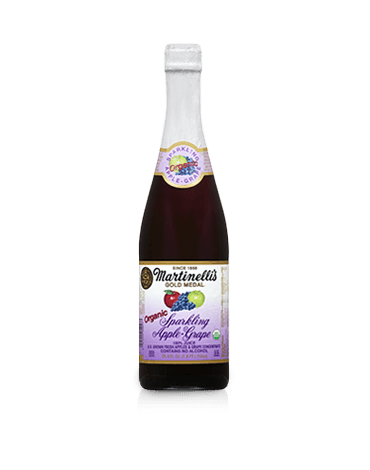 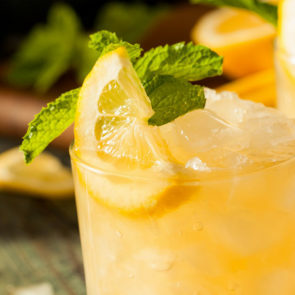 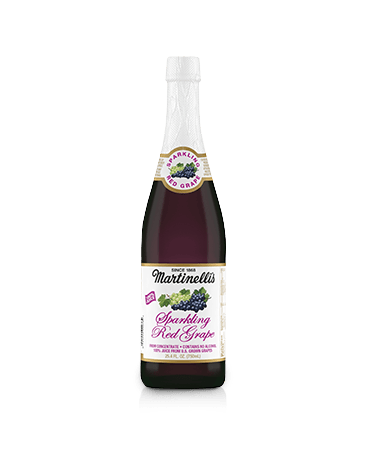 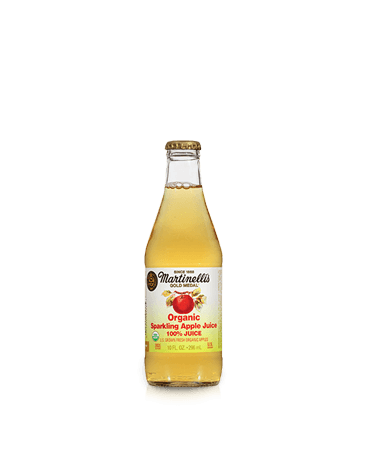 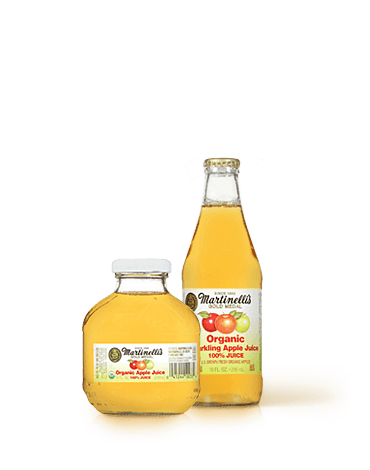 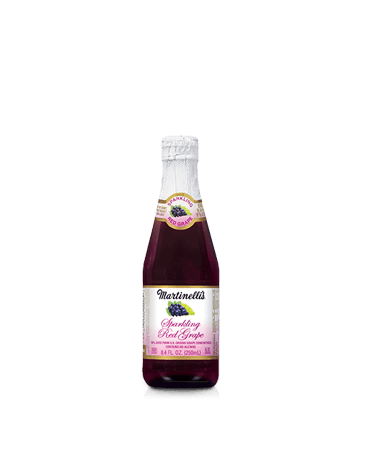 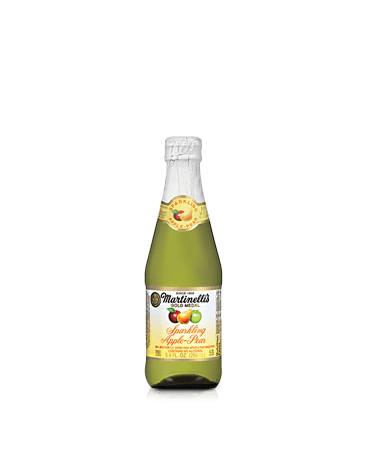 Transform any moment into a celebration with our wide variety of Gold Medal non-alcoholic Sparkling Juices. 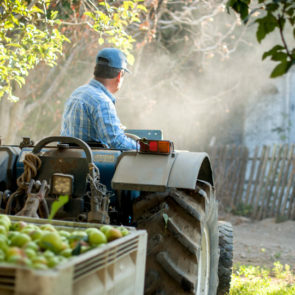 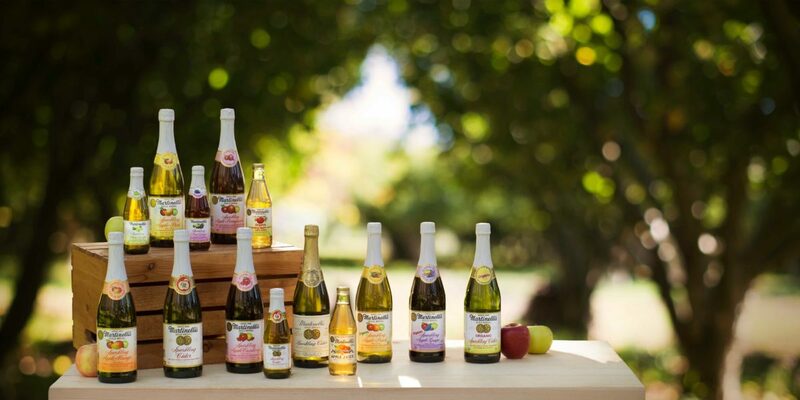 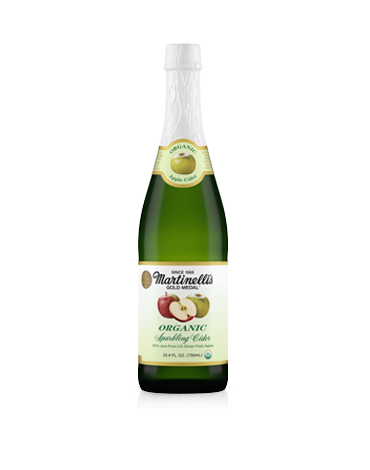 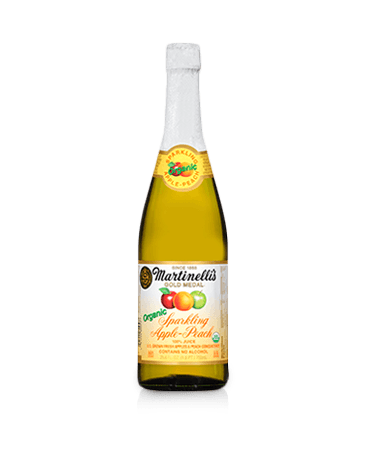 From golden sparkling ciders to sparkling blends, each is pressed from 100% U.S. grown fresh apples that are perfect for the whole family. 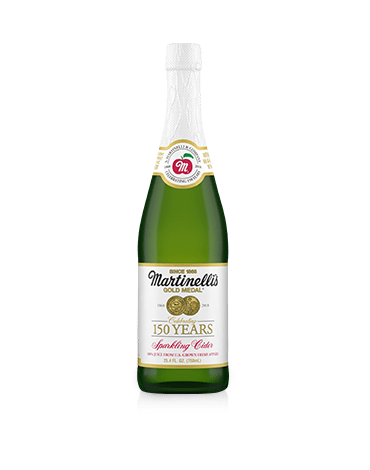 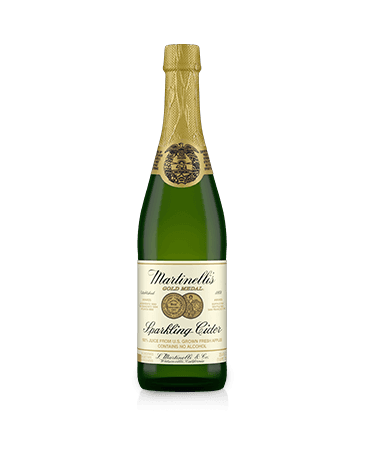 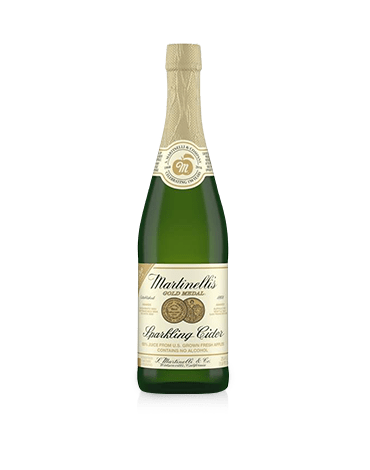 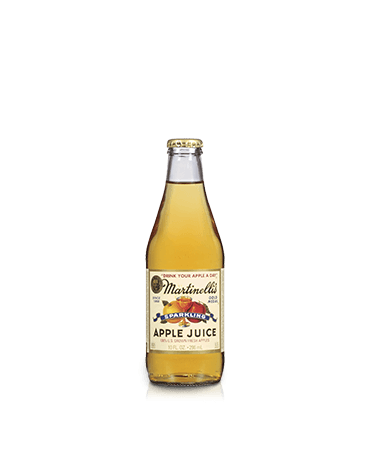 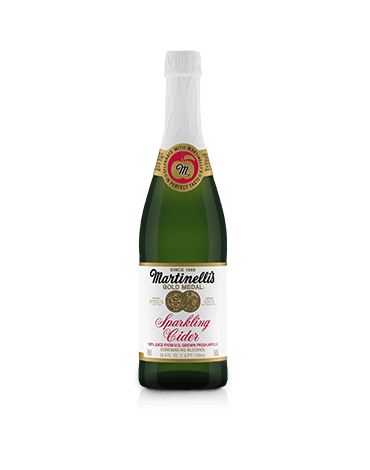 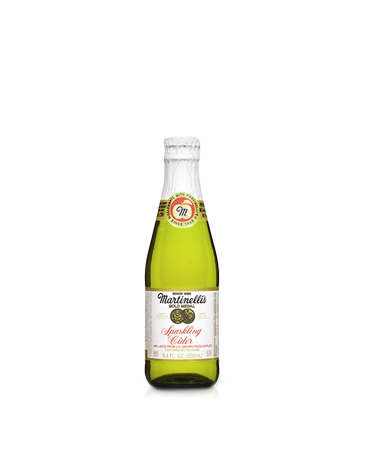 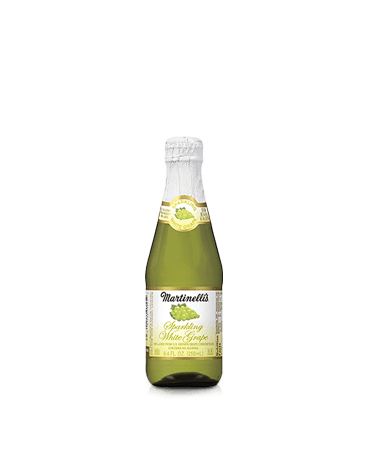 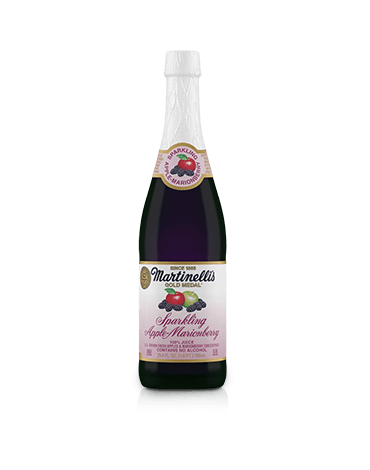 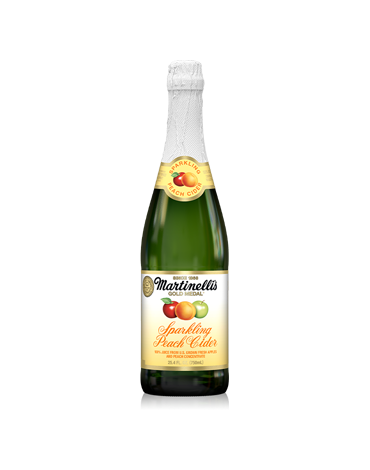 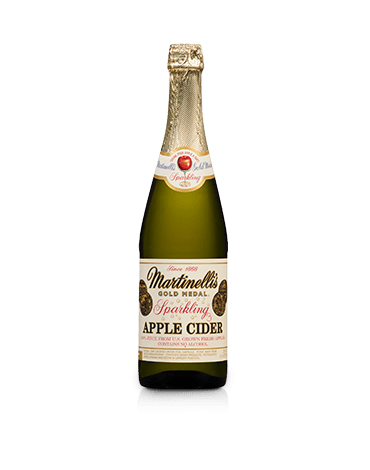 In 1962, non-alcoholic sparkling cider was introduced in the classic green 25.4oz champagne style bottle. 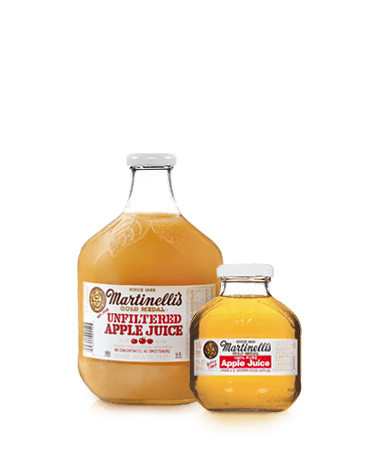 In 1933, the unique Golden Apple bottle was created, along with the slogan "Drink your apple a day".